Copy and Paste your code or type Python code in main.py and hit the Execute(>) button. Please wait a few seconds for the code editor to load. 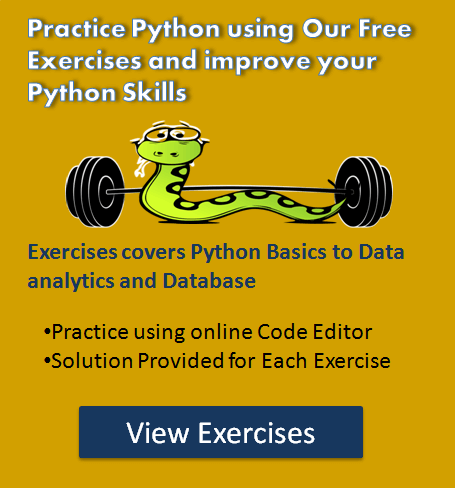 This online code editor works only with Python 3. 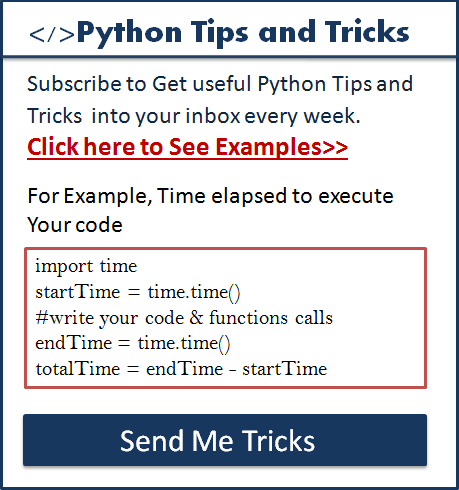 You can email your Python code Simply go to the menu and select email option. Also, This editor allows you to share your code on social media via share button. You can also download your Python code, Simply go to share button then click on a download option. Also, you can access this code editor in full-screen mode. Just go to the main menu and select the full-screen option. Hey Pradyu. As of now It only works with python 3.
for my chrome, the editor is disabled for editing. How can I solve this?